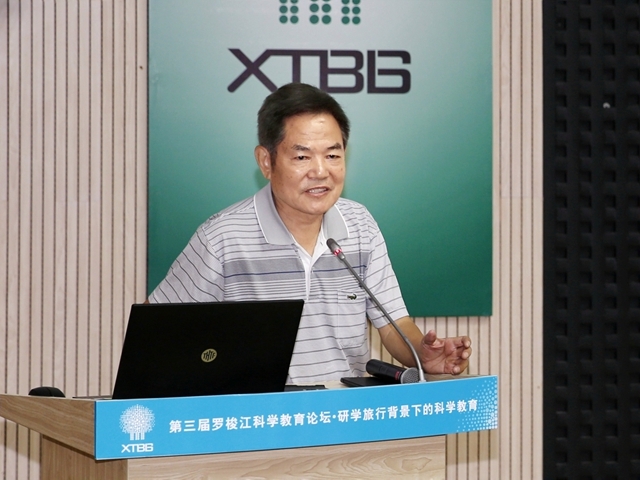 To promote educational excursions and development of Chinese science education, 120 educators gathered together in Xishuangbanna Tropical Botanical Garden (XTBG) at the Third Luosuo River Science Education Forum during July 10-11. 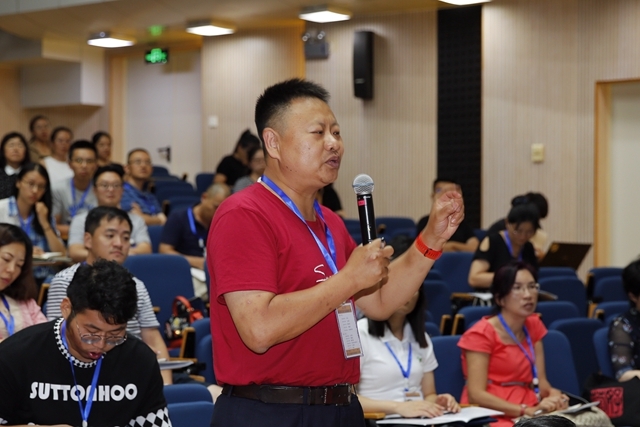 After symposia, oral and poster presentations, case shares, talks and discussion, the participants reached common concern and declared their five proposals to promote the integration and development of science and education in China. They firstly proposed to make good system and the government may have macro-guidance on science and education. As a new form of science education, educational excursions may have profound influence on Chinese children. 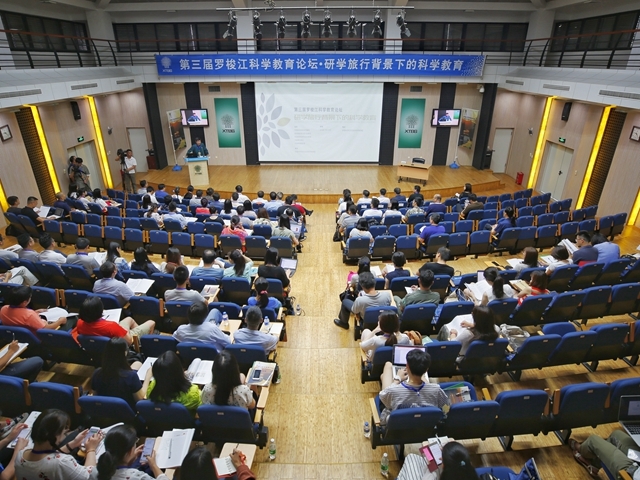 The educational resources of the Chinse Academy of Sciences (CAS) and other universities should play a role in its healthy development. Secondly, a good work platform and healthy network structure should be formed. It’s necessary to integrate study tour plans with school courses. Thirdly, team building should be enhanced. Full-time and part-time educators may form a professional team to promote educational excursions. Fourthly, a virtuous cooperation mechanism is necessary, by taking market competition into consideration. Finally, it’s necessary to set up standard and evaluation mechanism, so as to ensure the benign development of study tours. 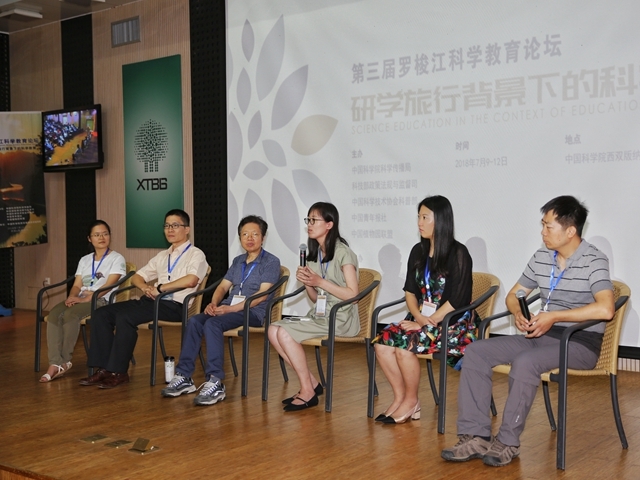 Initiated in 2016, the Luosuo River Science Education Forum has continuously brought many educators together to XTBG to brainstorm ideas for development of science and environment education of the nation.